"Coffee stations are one of the requests we get a lot. 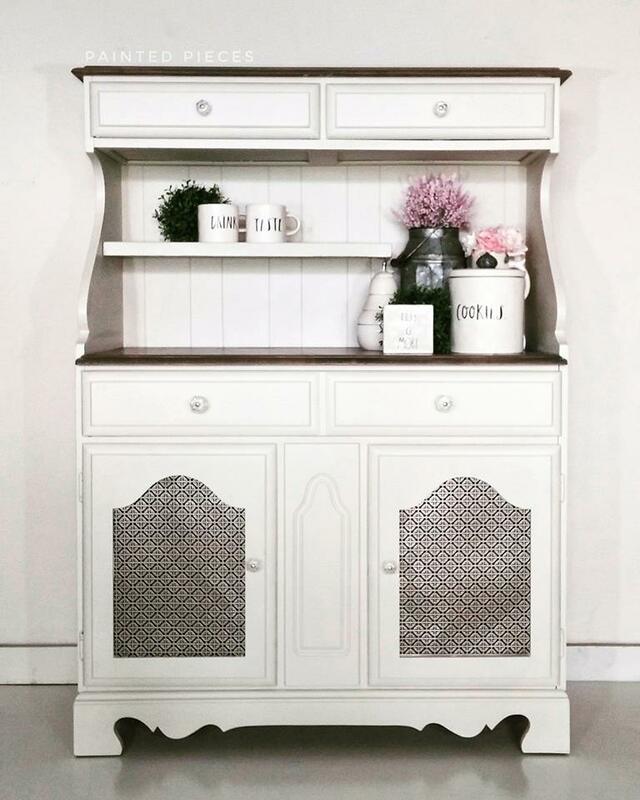 When we got this I knew it would make a perfect coffee station or wine bar. We refinished this in General Finishes Chapin Gray Chalk Style Paint and Gray Gel Stain." - Painted Pieces Visit Painted Pieces at 126 South 5th St. Klamath Falls, Oregon to purchase your favorite GF products!